If you haven’t got your ticket yet, now is the time! 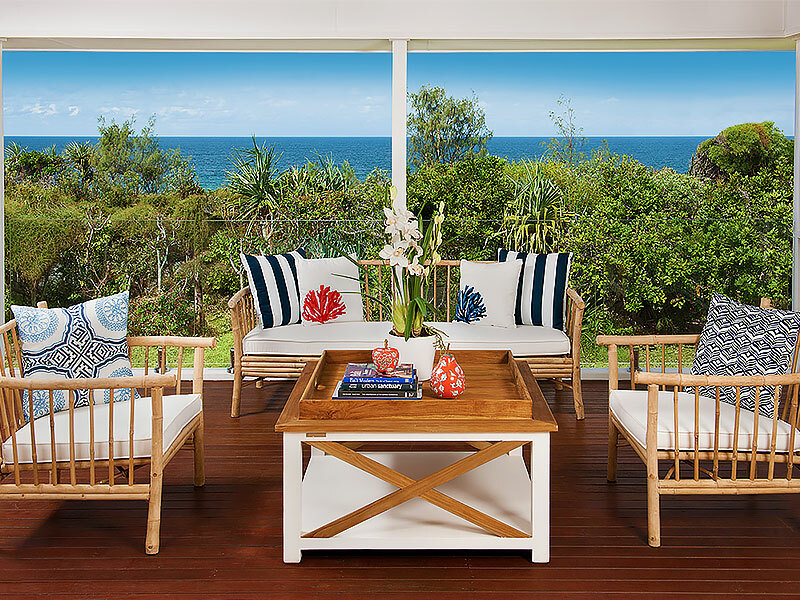 The Endeavour Foundation Lottery draw for this stunning $1,725,916 Sunshine Coast prize home closes this Wednesday, and you can have more chances to win with a multiple ticket book. 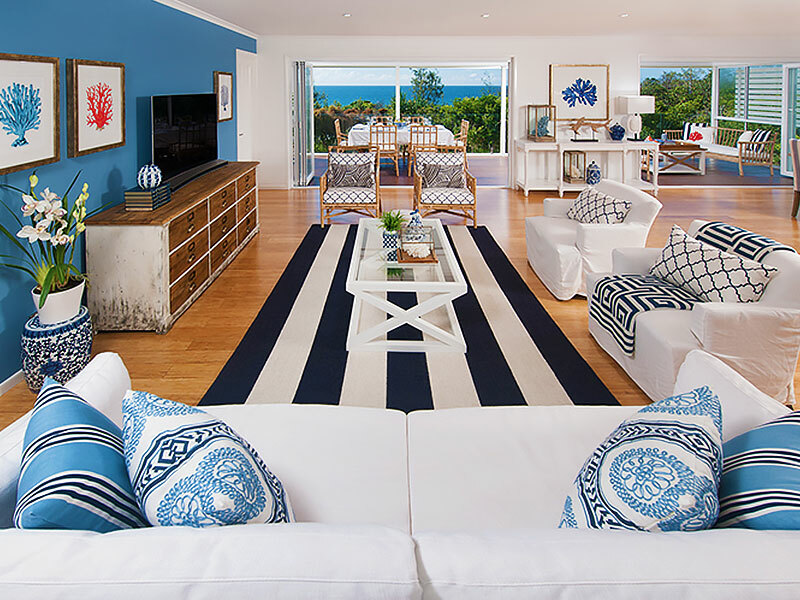 The two-storey entertainer’s dream home features a swimming pool, outdoor cinema, and expansive deck overlooking Castaways Beach, one of Noosa’s best surfing locations. Sunbathing and swimming in the ocean is just a few steps away! Not only do you have the chance to win this amazing prize, you can also be proud to support Endeavour Foundation in their quest to improve the quality of life for people with a disability. Endeavour Foundation was established in 1951 by a group of parents who wanted to ensure their children with a disability had access to the same opportunities as their peers. After 65 years, Endeavour Foundation has grown into a diverse community organisation working together with people with a disability to allow them to live life to the fullest. The organisation assists people with housing, education, and employment. Endeavour Foundation’s tailored disability services are based on each person’s individual goals and aspirations. Their caring and qualified staff works side-by-side with these individuals to encourage their potential and provide them with possibilities. More than 3,300 people with disabilities are currently being assisted across Queensland, New South Wales, Victoria, and South Australia. You can help support this worthy cause by donating, fundraising, volunteering, or buying a ticket in the Endeavour Foundation Lottery. All proceeds from the Endeavour Foundation Lottery support their At Home With Choices program, funding modern accessible homes that allows people with a disability to have more choice in their living arrangements. Your generosity gives people the opportunity to develop independence and practical life skills, and the chance to experience living in a share house situation. 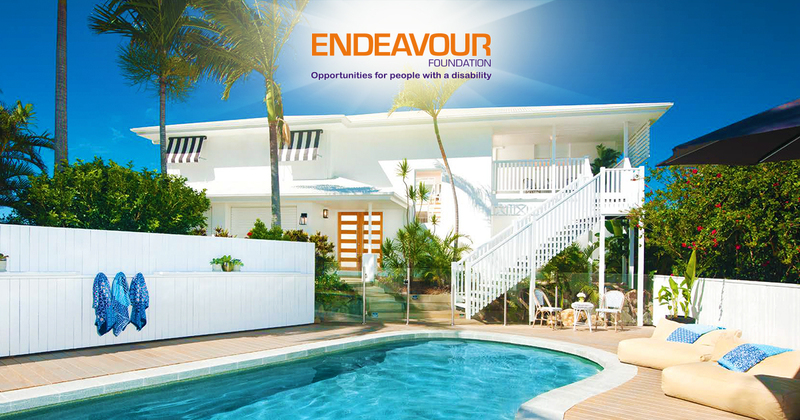 The current Endeavour Foundation Lottery draw is now open, and tickets are available online from Oz Lotteries. Tickets in the Endeavour Foundation Lottery start from only $10 for a single ticket and go up to $100 for a book of 30 tickets. I would love to win my wife a home it’s all she’s ever wanted is our own owned home. I have been dreaming to leave my country and move my family to a lovely loving country like Australia, Papua New Guinea is not a place to bring up my kids. Their future is very very important and only God will bring us there soon. Amen.